When you imagine concrete, what’s the first color that comes to mind? If you went with a dull gray, we don’t blame you. You see, concrete has an image problem in the world of home improvement. 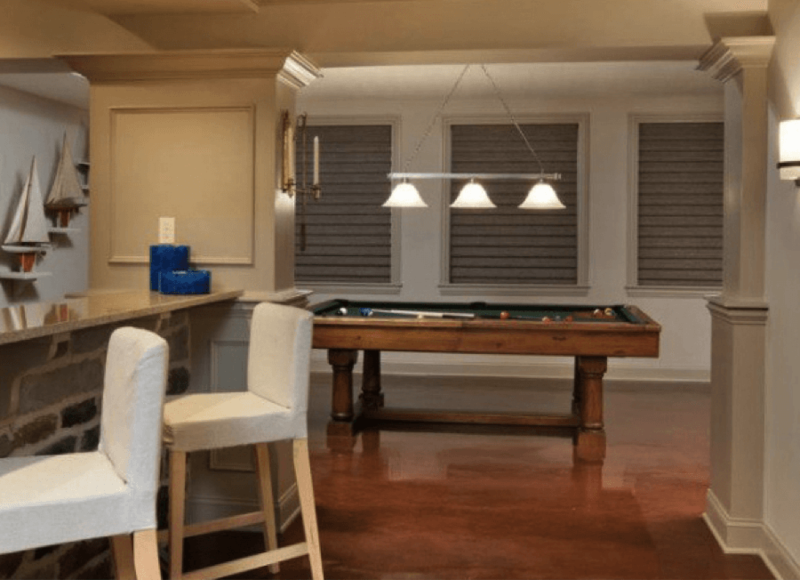 While our team treats concrete flooring like a canvas that adds identity to a home, many people associate the material with cold and bleak functionality. 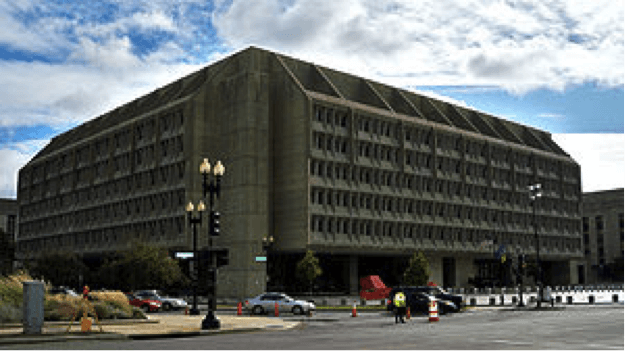 Certain architectural movements, such as Brutalism, certainly don’t help concrete’s reputation. What if we told you that concrete doesn’t have to be such a lifeless surface that leaves so much to be desired? 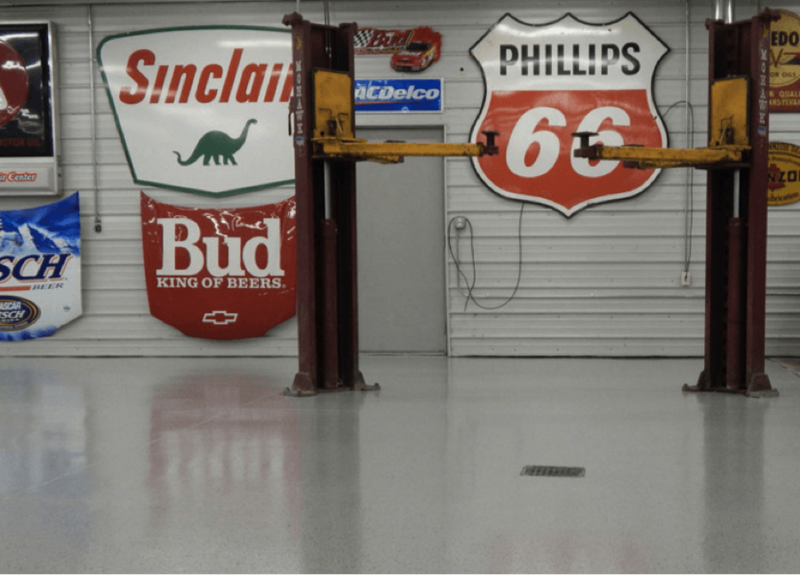 Polishing or staining your concrete flooring gives it a stunning look that has to be seen in person. These finishes can even trick your mind into thinking the surface isn’t concrete at all! If you’re looking for ways to improve the look of your home, the answer may be right below your feet. Think of stained concrete as a work of art – the touches of color and fascinating patterns will turn you into a concrete believer! Acid staining etches the color right into the concrete. This simplifies the installation process and saves you cash. It’s easy to match stained concrete with a home’s décor. Unless you have a problem with attractive floors, we think you’ll love the look. Great for both indoor and outdoor applications because water evaporates quickly from the surface. Why not both? Stains are able to replicate the look of wood, marble, granite and other more expensive materials. Live luxuriously without going broke. Slightly less durable than polished floors, but still lasts for years. This is the perfect option for anyone who’s tired of flooring that degrades over time and is a headache to maintain – so basically anyone. Not just a surface-level fix – we use diamond grinders to open up every pore of the concrete before applying the finish. A polished, non-porous surface is completely resistant to water. This characteristic makes polishing a great option for those with severe mold allergies. Smooth surfaces are much easier to clean, as there are no hidden cracks or crevices to harbor dust and debris. Polish can increase the strength and durability of your floor. Adds personality to any floor with countless color options. Polished concrete proves that concrete doesn’t have to be completely drab. Can be slightly more expensive than staining, but the extra durability is worth it. Ordinary concrete is often viewed as a “just another material” – bleak, gray and uninspiring. This misconception shouldn’t stop you from looking into attractive flooring options. Whether you choose to stain or polish your concrete, you’re transforming your living environment into something entirely new. 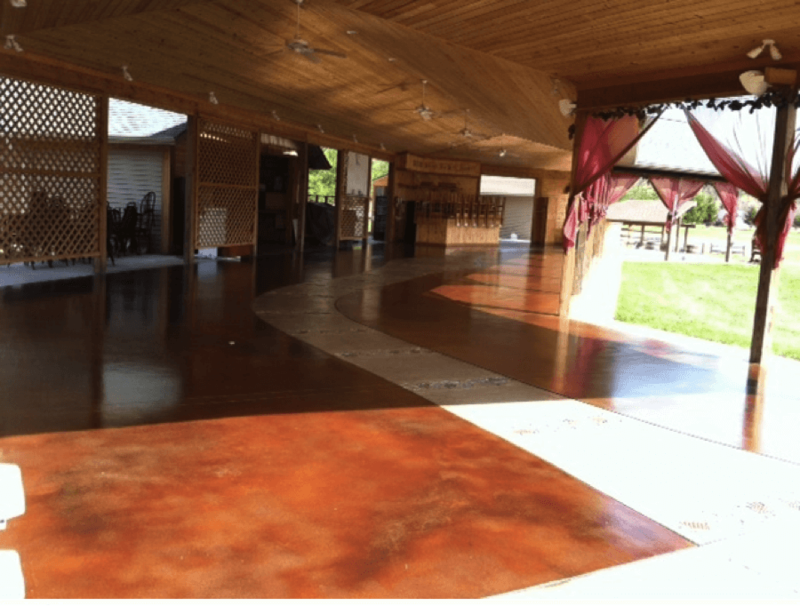 If you don’t spend much time on your concrete now, just wait until you see your new finish – you may never want to leave!